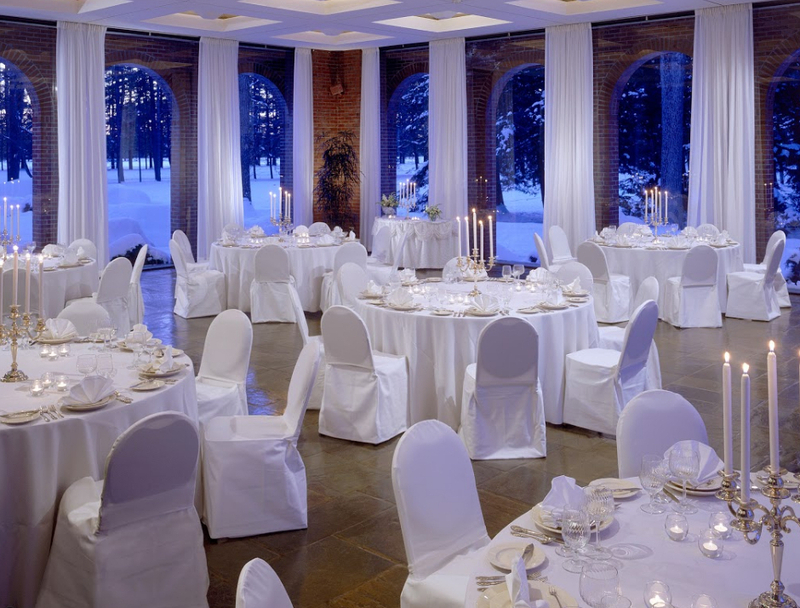 Weddings call for special settings. 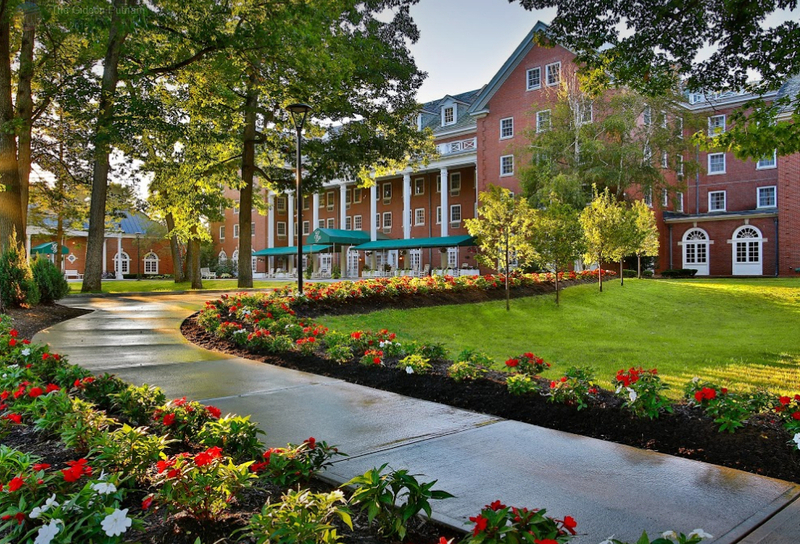 Places that over time become woven into the very essence of the event. 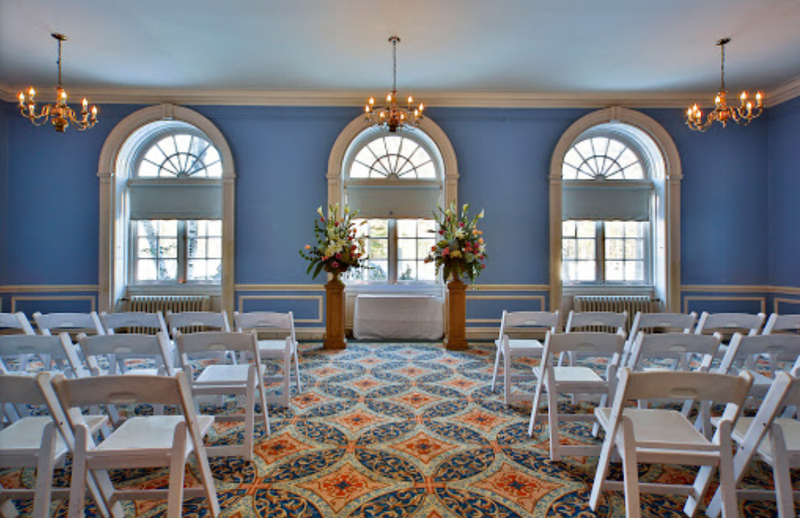 The Gideon Putnam hotel Wedding Venue has the best setting, service and style to frame every unforgettable memory of your very special time. 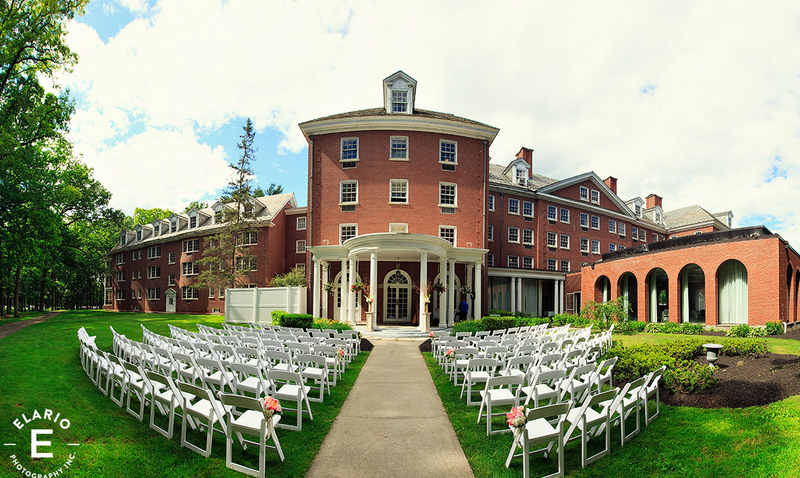 Our historic hotel and picturesque Saratoga Spa State Park forest and lawns will set your stage. 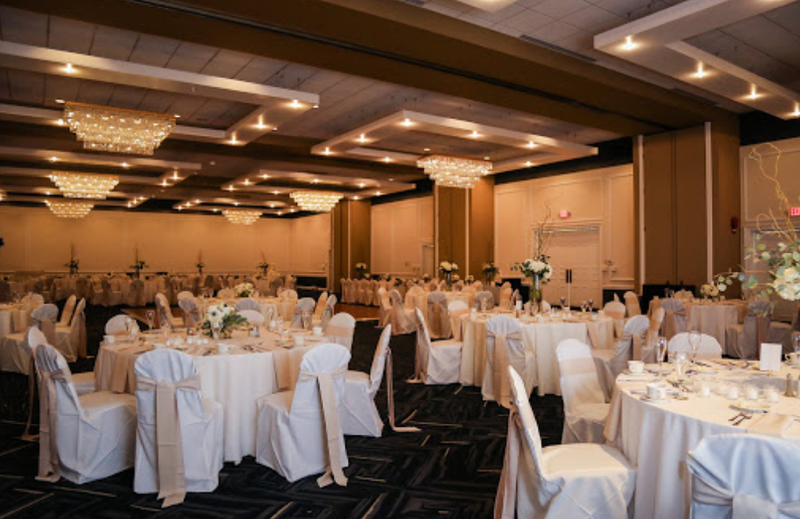 From our intimate wedding reception room to grand ballroom and new, tented outdoor pavilion, The Gideon Putnam can accommodate events of 25 to 250 guests.